Please send your name, telephone number to ComJOBB@yahoo.com to get access key to the remote learning system. New ComJOBB CBP broker program will begin immediately on this month, 2018. 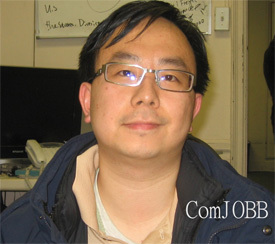 More than 390 people who joined ComJOBB program became licensed Customs brokers in the United States during a 15-year period. 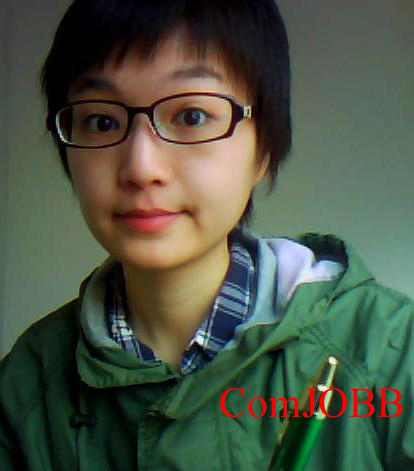 Congratulations to Ms Linda at her age of 28, a product development manager in an import wholesaler in New York, New York, who joined Comjobb in Feb 14, 2017, passed the customs broker exam in April 3, 2017 with a score of 88.75%, the latest miracle created by Comjobb student. 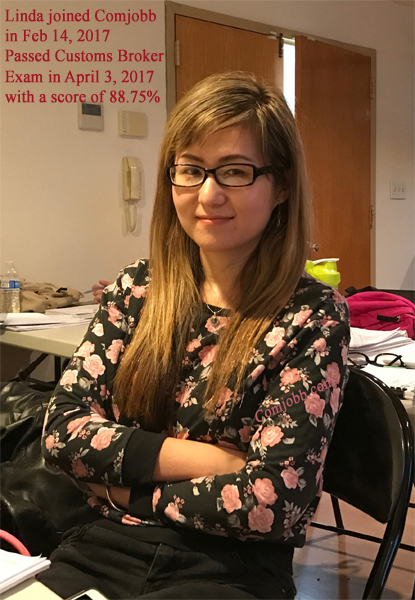 Her incredible, legendary performance within so short period beat all others in the United States in customs broker exam. 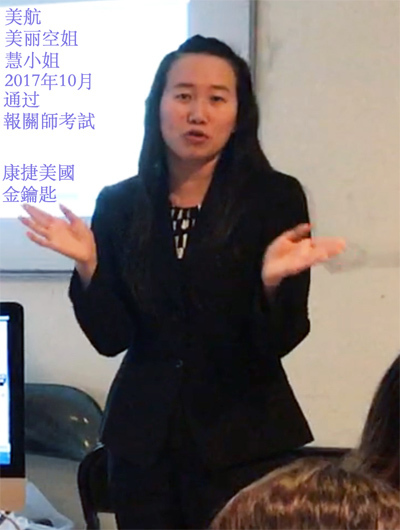 Her father, a distinguished professor from Tian Jing University China, highly praised ComJOBB undoubtably the No.1 in the United States in helping people to pass customs broker exam. This notice announces that U.S. Customs and Border Protection (CBP) will conduct the Customs Broker License Examination on Wednesday, October 25, 2017. Delivery will be in electronic format per Final Rule 82 FR 29714 “Modernization of the Customs Broker Exam” published on June 30, 2017. CBP allows individuals to register for the exam through an online automated CBP broker examination registration system (replacing Form 3124E, “Application for Customs Broker License Exam”), and mandates the registrant pay a $390 required examination fee at that time. The examination application deadline is Friday, September 22, 2017 11:59 PM Eastern Time. All applications must be submitted online at the web address noted below. Payment of the required $390 license examination fee must be made online via the examination application, and must be made by credit card, by debit card that can be used as a credit card, or by PayPal. Applications and fees that are submitted directly to the service port or CBP Headquarters will not be accepted and will be returned to the applicant. The purpose of the examination, as authorized by 19 CFR 111.13(a), is to "determine the individual's knowledge of Customs and related laws, regulations and procedures, bookkeeping, accounting, and all other appropriate matters, necessary to render valuable service to importers and exporters." CBP has provided a link on the broker home page titled “Sample Customs Broker Electronic Exam” at cbp.gov/trade/brokers that may be accessed to acquaint the prospective examinee with the navigation and layout of the modernized format. It may be accessed an unlimited number of time and may be useful in familiarizing exam applicants with the electronic exam process. This sample electronic exam will not evaluate answers. Applicants for the Customs Broker License Examination must be U.S. citizens, age 18 or older, and not employed by the federal government at the time of the examination date of October 25, 2017. The Customs Broker License Examination consists of 80 multiple-choice questions. A score of 75 percent is required to pass. The examination lasts 4.5 hours. (Exam topics typically include: Entry; Classification; Trade Agreements; Valuation; Broker Compliance; Power of Attorney; Marking; Drawback; Bonds; Foreign Trade Zones/Bonded Warehouse; Warehouse Entries; Intellectual Property Rights; Fines, Penalties and Forfeiters: and other subjects pertinent to a broker's duties. We anticipate that registration for the October 2017 exam will open in August 2017. Please monitor this website for registration information and other exam announcements. Cell phones, laptops, pagers, smart watches and other communication devices may not be used inside the examination room. Any applicant caught cheating will be removed from the exam. 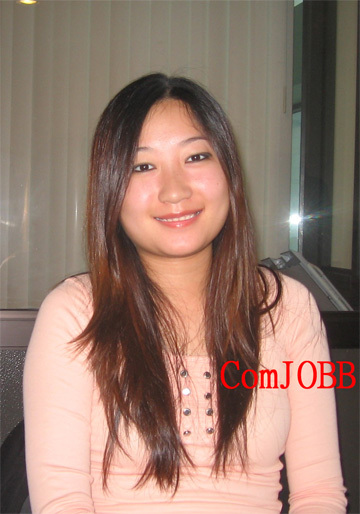 Where to find ComJOBB US Customs Broker Exam Reference for Title 19 CFR ? 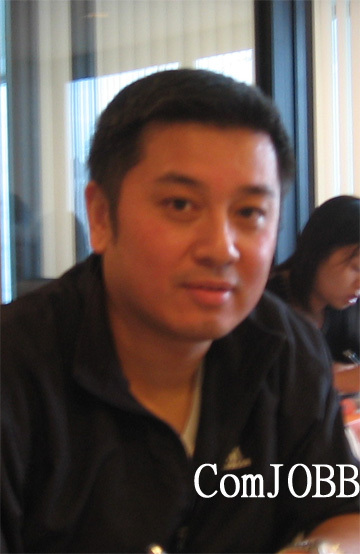 Curious to See Sample Questions of US Customs Broker Exam ? What is the conflict of the interests ? 如何學會認識利益衝突防止被騙 ?